The Thunder have all but ruled Roberson (kneecap) out for the remainder of the regular season and playoffs, Royce Young of ESPN.com reports. 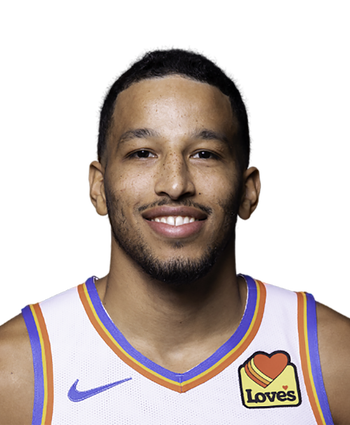 Roberson hasn't appeared in a game at any level since Jan. 27, 2018, with the defensive ace enduring multiple setbacks in his recovery from surgery to repair a ruptured patellar tendon in his left knee. 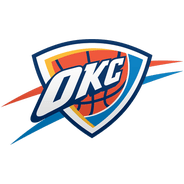 The Thunder were hopeful that Roberson would be ready to test out his knee in rehab games with the G League's Oklahoma City Blue, but that's no longer a possibility with the Blue's season having come to an end. As a result, Roberson won't have an opportunity to prove his health outside of practices, but coach Billy Donovan noted that the Thunder medical staff has given no indication the 27-year-old is "anywhere near" a return to game action. Roberson would have to demonstrate significant improvement and the Thunder would have to enjoy a deep postseason run for him to even have a slight chance at playing in 2018-19.